Drag Show w/The House of Merlot! 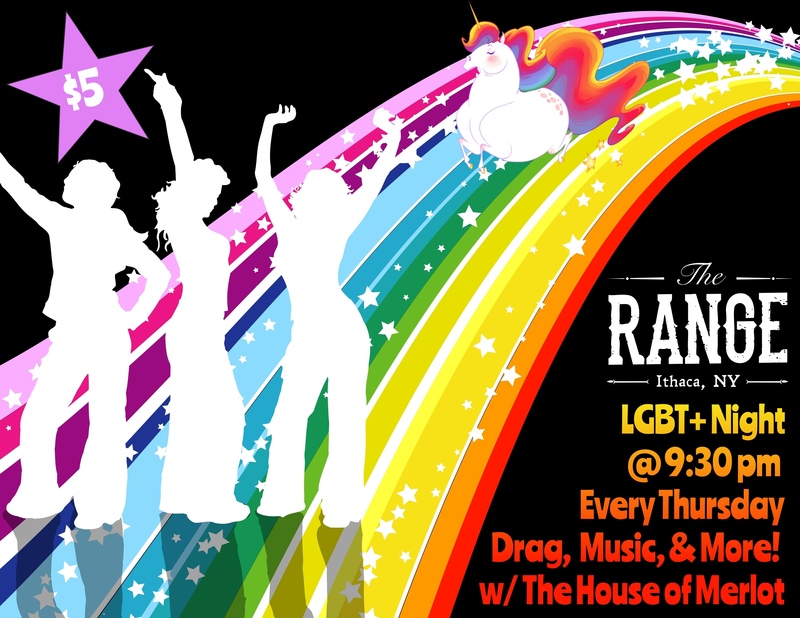 Every Thursday, the House of Merlot knocks our gloves off with their themed drag shows! We are thrilled to host them right after RuPaul's Drag Race, which (did we mention?) we play on the big screens before the action starts live. Come hang with us, and check out all the House of Merlot's updates on their facebook page: https://www.facebook.com/HouseofMerlot/ !